Friday knockoffs are an essential part of the weekend – but you don't have to hit the pub to celebrate the end of the working week. 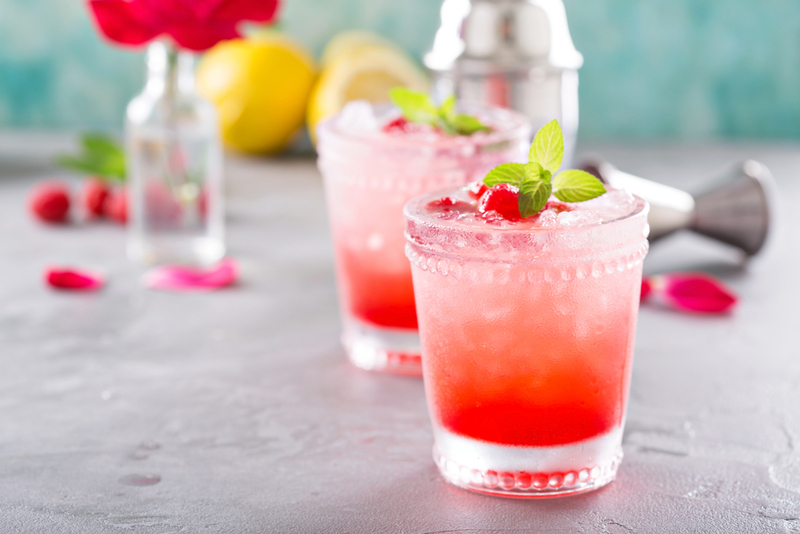 Mid-week, find some easy cocktail recipes, message five friends and freeze an extra tray of ice cubes – then, on Friday, host knockoffs of your own! Assign each friend an ingredient to bring (get your mate with the Sodastream to make some soda, ask your perpetual backpacker friend to find a half-bottle of duty free rum in their cupboard, raid your friends' gardens for mint, rosemary, or thyme for garnishes) and get creative at home. You'll save yourself money, you'll avoid napkins, plastic straws, and other fancy single-use adornments, and you'll ensure you and your mates are using what you have before you buy brand-new stuff. Kick your weekend off on the right foot by indulging in something a little more cultural than your usual poached eggs. You're probably aware of the services your local council offers – libraries, parks, talks, etc – but how often do you actually use them? 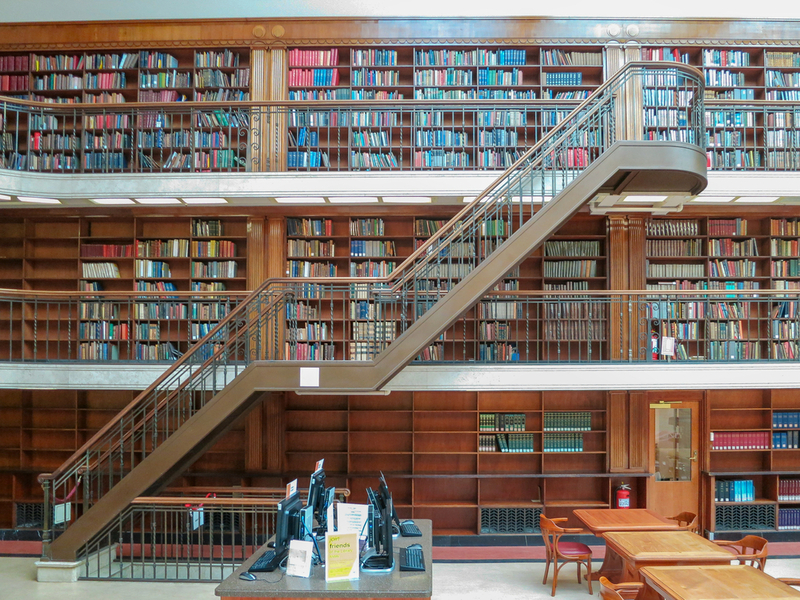 Jump online and maximise: your local council likely has a library, a public park, a barbeque, and a small museum or gallery with a local focus, and community centres, libraries and shopping centres regularly host talks, workshops and events. Start your Saturday with a free workshop on web coding, join an existentialist discussion group, watch a free short film at a community centre, borrow a library book to read in the park, sign up for a conversational language meetup, or view an exhibition from a local photography or art competition. If your council isn't well-resourced, go virtual: there are thousands of free tours of world-famous museums, art galleries and historical sites online. Try a tour of the Louvre in Paris, see London's Natural History Museum, or visit the Andy Warhol Museum without leaving your couch. Start at Virtual Free Sites or Google your favourite place and see how far through you can get for free. You'll probably be worn out by dinner time – so, good news: there's no planning or shopping involved in your dinner. Use a website like Supercook or an app like Make A Meal to get cooking: plug in the ingredients you have in your fridge, and it'll suggest recipes you can make without buying anything extra. A zero-dollar shopping list and a fridge clear-out is a win-win. Depending on what you concocted last night, you might be feeling sluggish – so, start your Sunday with some time outdoors. Take your usual gym buddy for some pushups in the park, borrow a neighbour's dog for a stroll or a jog, pretend you're new in your city and hike or walk somewhere you've never been, and if the weather's bad, find a follow-along yoga video online for some energising morning stretching. You'll centre your thoughts and start the day deliberately: ensuring you're present and focused for the rest of your conscious-consumption weekend. Back at home, take stock: is there anything broken, missing, or out of place? Now's the time to tackle a nagging task or errand you've been avoiding – you can't spend the money to replace it, so you're forced to make a sustainable choice! Mend the hole in the jeans on your throw-out pile, move your bed to the other side of the room to refresh your space (maybe you borrowed a library book on feng shui yesterday? ), or drag out the cross-stitch you never finished. Where you'd normally nip to the shops for some new pants, or an art print to freshen up your room, you're forced to consider what you have available at home already – ensuring you only spend money on the improvements and decorations you really, urgently need. Here's some extra inspiration on how to craft yourself waste-free in case you need it. At the end of the weekend, brew a cup of tea and take a few minutes to sit and reflect on how your law few days have been. Was the change to your routine boring or beneficial? Did you miss out on things, or try something you otherwise wouldn't have? And, most importantly, what elements of your zero-dollar weekend are you going to introduce to your usual life? Whether it's for your pocket, for the planet, or both, consciously cutting your spending isn't a bad idea at all – and this weekend's the perfect time to give it a crack. Sophie Raynor lives, writes, cycles and composts in Melbourne, works in not-for-profit communications, and blogs about most of it.